Another magnificent walk through the enchanting Broxbourne Nature Reserve this time taking the northern loop. 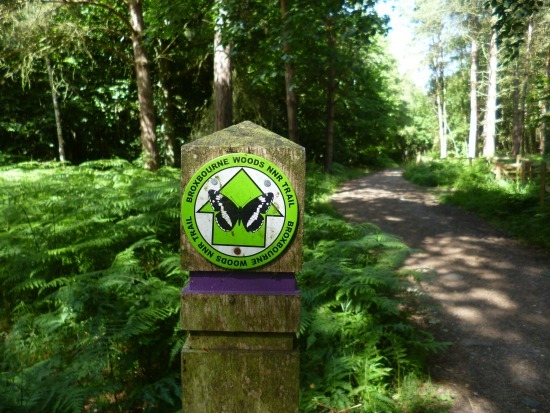 As with the southern loop, featured here, the northern path is well signposted throughout. Just follow the waymark posts with the green arrows and the White Admiral butterfly. Can't go wrong. 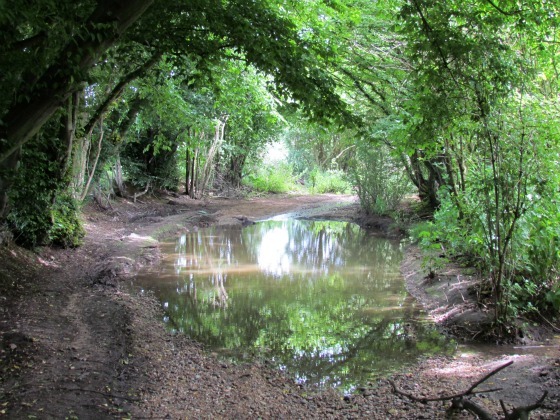 When you have done this, try our Walk 26: Broxbourne Wood South Loop. Park in the Broxbourne Nature Reserve Car Park (East), and head east following the green signs with the black butterflies. For a while you will walk parallel to the road on your right and then turn left deeper into the woods. All you need to do now is keep following the signs, but it's worth buying the Ordnance Survey map for the area as a backup. If you don't want to buy the map you can download and print off accurate directions on this map of Broxbourne Woods, which is excellent.